The district of Es Mercadal, whose heart is the city of the same name, measures 134 square kilometres and borders on Alaior to the east, Es Migjorn Gran to the south and Ferreries to the west. Due to its position as a fork in the road, it has become a must, offering a varied and sophisticated choice of first-class food. 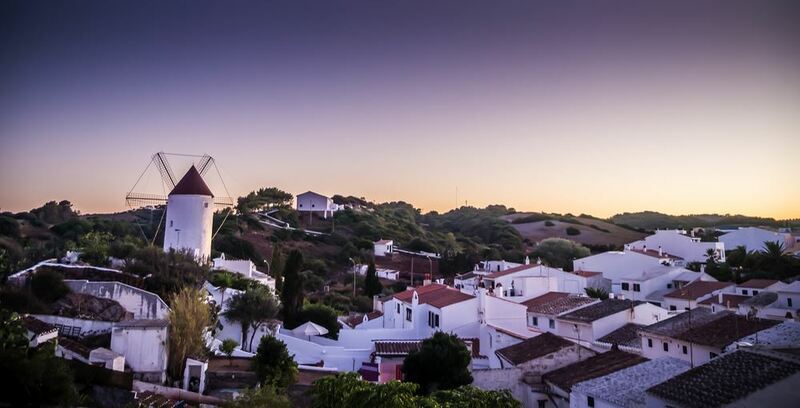 On the outskirts of the city, after a short drive, Monte Toro, the highest point in Menorca, reaches a hill that offers a breathtaking view of the island. If you search for properties in Es Mercadal, please click here !! !